CAD design and Modeling is done when drawings are not available. CAD design is also done when a 3D scan is taken of an existing object and then further design needs to be done on the object in CAD. 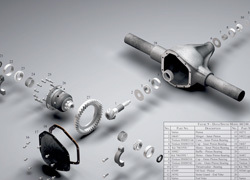 Cad design is needed to go from CAD to a 3D printer or to Manufacturing. Cad drawings are missing therefore CAD design is needed. CAD is done in software that has tools for developing surfaces. 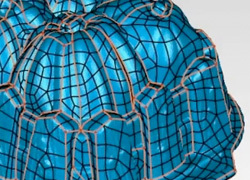 Surfacing is needed when a 3D scan needs to go into CAM or manufacturing or machining. Traditional manufacturing processes need surface data that is translated through IGES or IGS or STP or STEP files. 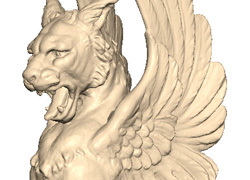 One surfaces point cloud data coming from 3D scanners or scanning devices. The cloud data is then surfaced using patches and curves depicting a net of patches across a surface fitting to the cloud data.